Creating a good looking web design is an art not every company can master. We don't want to boost that we are the best, but we can for sure say we have enough skills and experience to build a website of any nature. We have a fully trained, skilled and experience staff at your disposal that will work with you and for you to build a website of your needs and liking. We provide top-notch web design and web development website solutions and services at the most affordable rates. 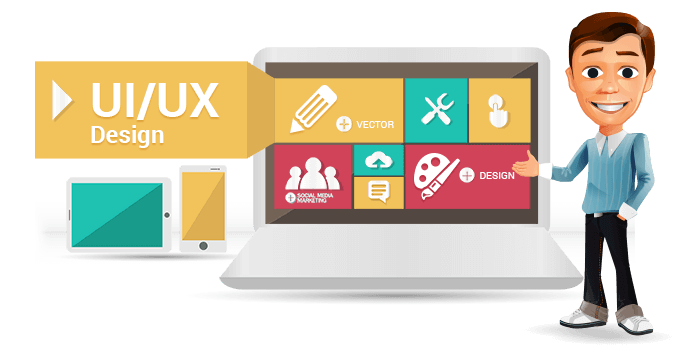 We will help you build a website from scratch. Whatever services you need, we can provide all that and more. From graphics, text, designing, images to content, you will find everything under one roof. You don't have to run places for one single job with different procedures and requirements. 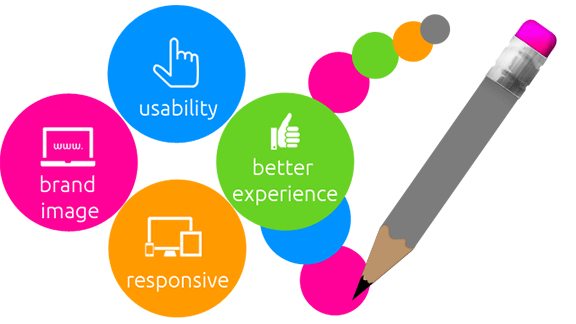 Our team provides the best website solutions and will work according to your specified needs. Our team is fully aware of the latest technologies and trends for website solutions. They will build your website keeping in mind all these factors. You just need to lay down the ground rules and leave the rest to us . Our committed team of web solutions based in Lahore are the answer to all your concerns and needs. Give them a call today and do away with all your website worries.